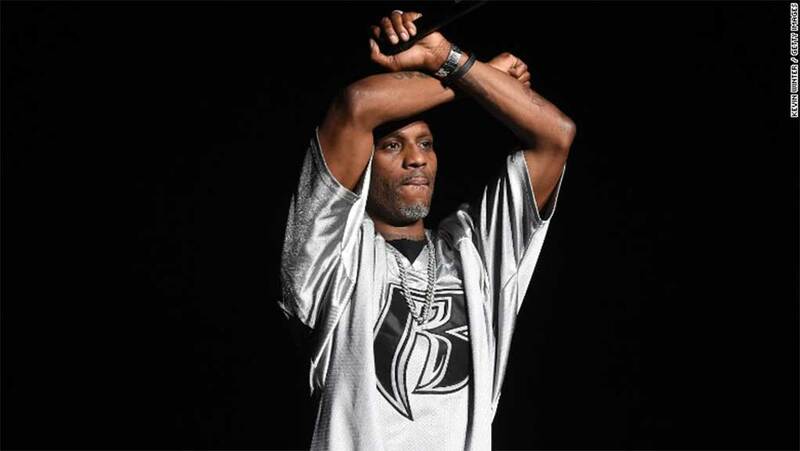 Rapper DMX, who is facing jail time for violating the conditions of his currently out-of-jail-on-bond terms for tax evasion charges caught a break yesterday. Instead of being locked up, the Judge in the case ordered DMX be fitted with an ankle monitor and confined to his house arrest. In case you missed it, DMX was violated for his bond by traveling outside the state twice without permission and testing positive for weed and cocaine on five separate occasions.. Previous articleTrina’s Beefin’ With Her Lesbian Lover? !